Aladena "Jimmy" Fratianno (November 14, 1913 – June 30, 1993) was an Italian-born American mobster and later the acting head of the Los Angeles crime family before becoming a US government witness. 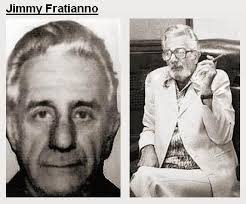 Fratianno was the most powerful mobster to become a federal witness until Sammy "the Bull" Gravano agreed to testify against the Gambino crime family in 1991. Fratianno became a made man in the Los Angeles crime family under Mafia boss Jack Dragna. On October 6, 1977 Danny Greene was killed and Ray Ferritto was arrested for murder. Ferritto implicated Fratianno in it's planning. Fratianno agreed to become a government witness. 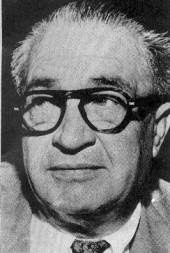 Fratianno was privy to information on the hierarchy of organized syndicate operations across the United States. 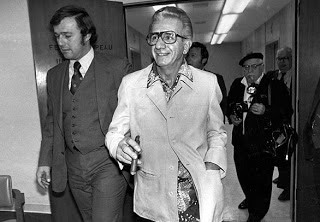 In 1981, after testifying, Fratianno entered the federal Witness Protection Program. However, the government dropped him from the program after he published two biographies, The Last Mafioso and Vengeance is Mine. 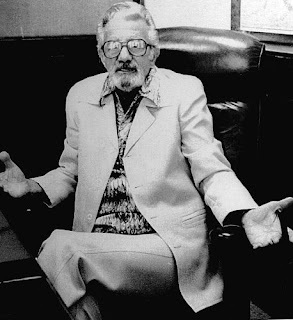 Jimmy Fratianno died in 1993 from complications of Alzheimer's Disease.